In addition, the nature of the country lent incredible experience. yes it must have been an emotional moment! 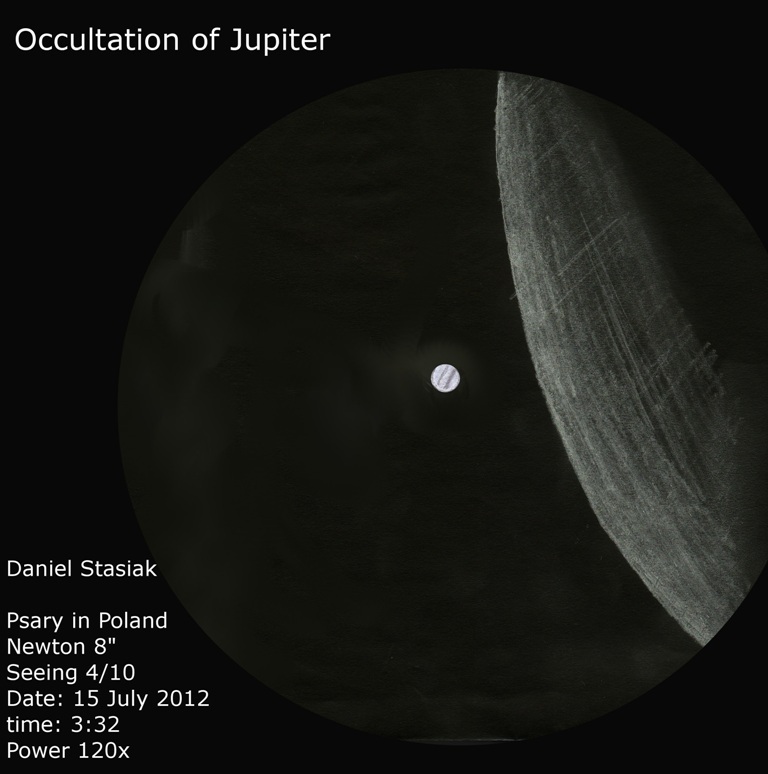 You did a wonderful work on this occultation. Even without Jupiter’s moons the sketch is awesome. You managed to render your observation divinely! It is easy to get caught up in your excitement and want to run out the door and sketch something astronomical. This is a wonderful sketch as Jean mentioned above. Very exciting to see your work here.